Lady Blackbird Boutique and the Paper Pickle will be there to surprise you! 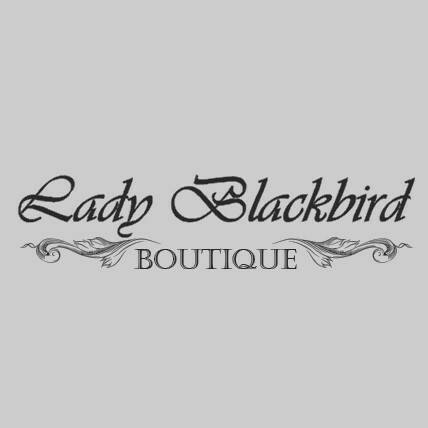 For sure Lady Blackbird Boutique will have a huge sale with 90% off selected merchandise! A $20.00 rack plus free gifts if you spend over $25.00. Also, a ballot bowl with coupons that if you spend over $40 you have a chance to win $5, $10, $15, or $20 off your purchase…and 1 chance to win your entire purchase!! They will have snacks, and non alcoholic beverages, plus some samples for the BIRD BATH Beauty Line. There will also be some grab bags (limited supplies). The Paper Pickle will be doing a make and take craft for you to take home. They will have 99.1 Radio Station broad casting live on 4th Street. Stop in and say “hi”.